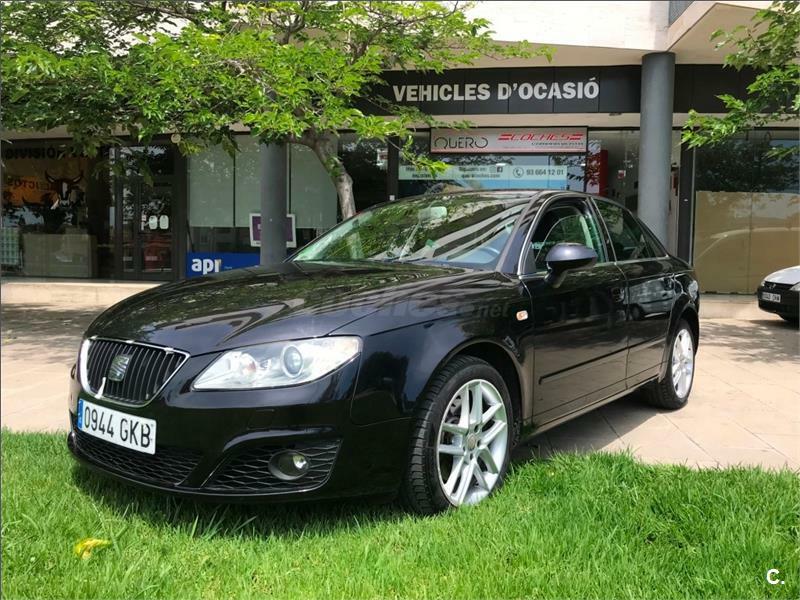 SEAT Exeo 2.0 TDI CR 143 CV DPF Style 4p. 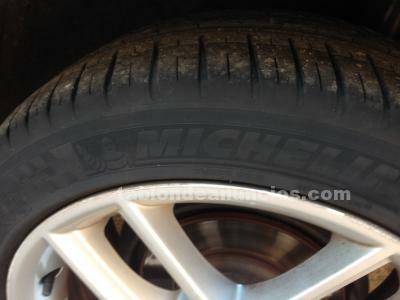 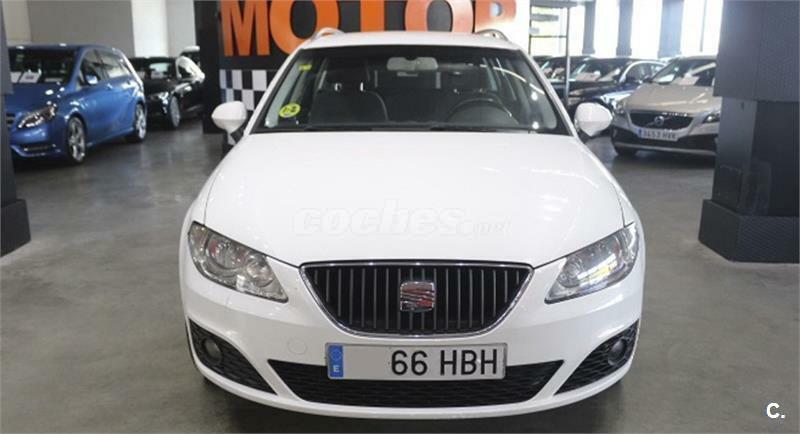 SEAT Exeo 2.0 TDI CR 143 CV DPF Sport 4p. 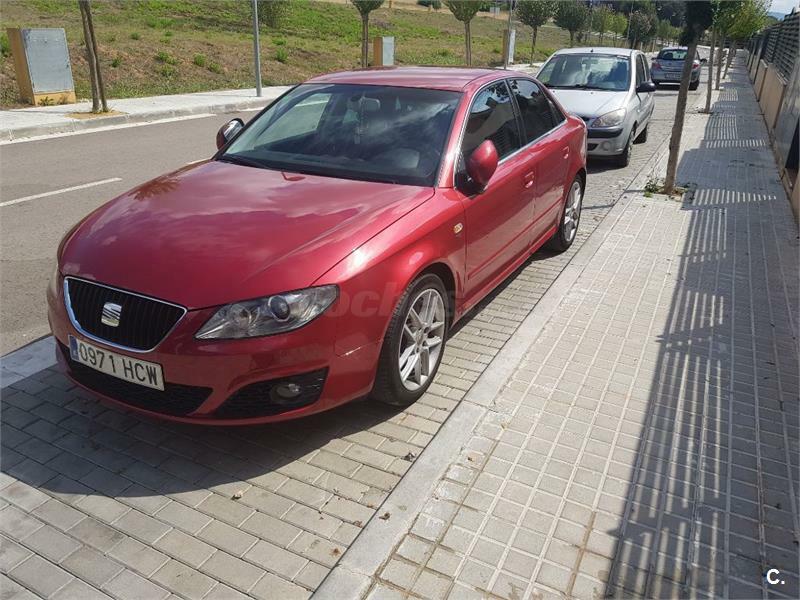 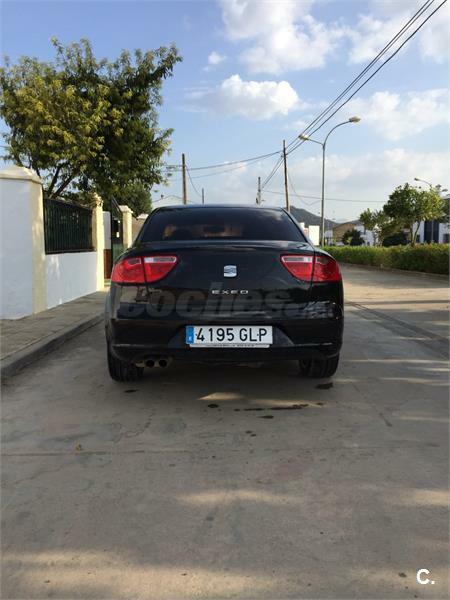 SEAT Exeo 1.8 150 CV Style 4p. 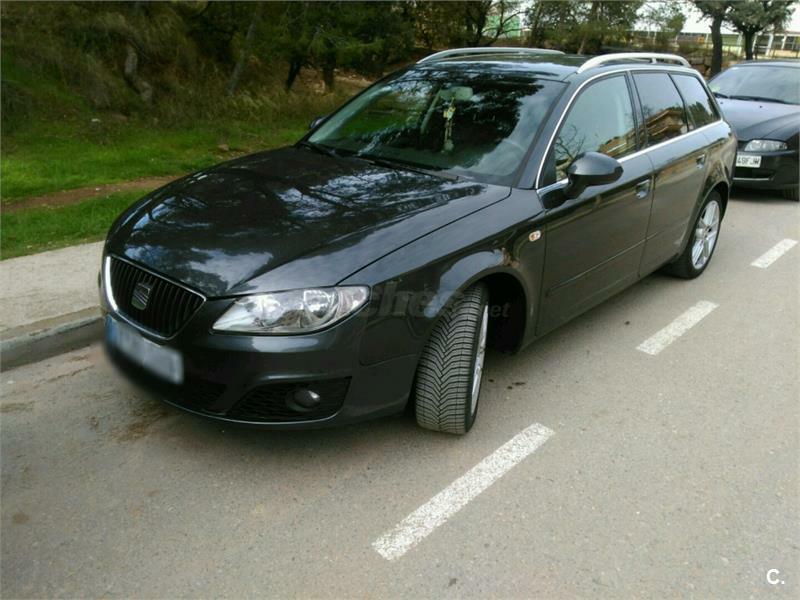 SEAT Exeo ST 2.0 TDI CR 120 CV DPF Style 5p.